Most people sleep in on a holiday . 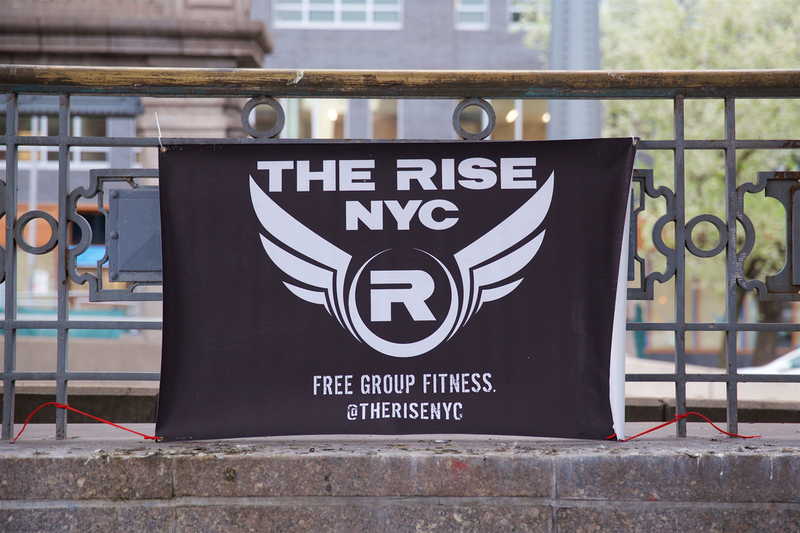 We at The Rise are not “most people.” Despite the fact that Monday was Memorial Day, we came out to Washington Square Park for an extra special workout. On Wednesday, we were back at Bryant Park and Friday was the day of “reckoning” on the Williamsburg Bridge….